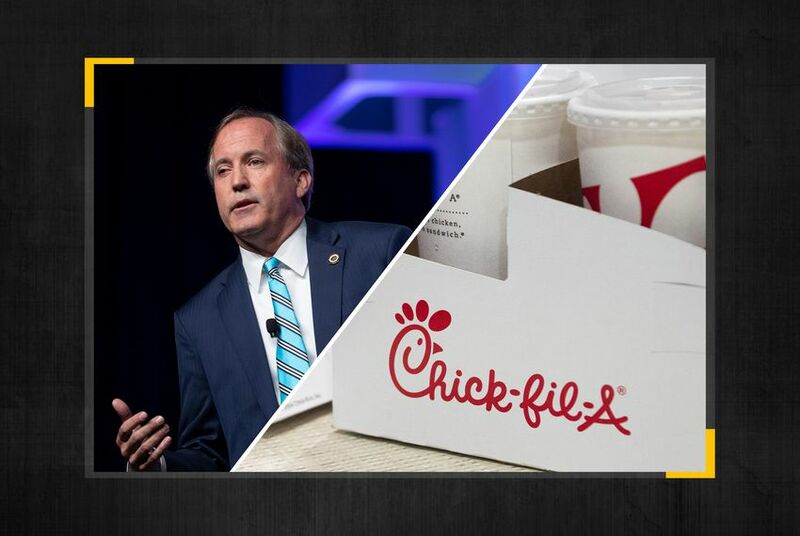 San Antonio City Councilman Robert Treviño introduced a plan last week that would approve the airport’s efforts to bring eight new vendors to its Terminal A but force it to replace Chick-fil-A, saying he could not support a company with “a legacy of anti-LGBTQ behavior.” Nirenberg voted with Treviño to oust Chick-fil-A from the agreement. Greg Brockhouse, a councilman challenging Nirenberg for mayor, penned a letter to the company apologizing for the city’s decision. Nirenberg said he is “withholding comment” until the city attorney has had adequate time to review the letter.